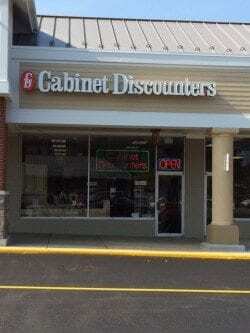 Plan your kitchen remodeling project with Cabinet Discounters. Visit our Springfield showroom to see cabinet styles, countertops, fixtures and more. From the Capital Beltway (I-495), take exit 54 for Braddock Road West, follow signs for NVCC Ext. Learning Institute and merge onto Port Royal Rd. I keep raving about my wonderful kitchen! All the people at Cabinet Discounters were so helpful. Lois, our salesperson in the Springfield office, was fantastic. She showed us all the different options we had, told us the benefits of each type of cabinet (i.e. lazy susan vs. no lazy susan, options for cabinet sizes, etc.) and went over each item in length so we fully understood exactly what we were getting and how long it would take to install. In addition all the workmen that came to the house were friendly and most important, professional. They made sure that everything met all required standards and each day left a clean kitchen when they left. Cabinet Discounters is a family business. Our first showroom opened in the 1980s in Gaithersburg, Maryland. Now we operate seven showrooms throughout the Washington DC metro area. The consultants at our Springfield showroom helped transform this Northern Virginia kitchen into a beautiful, modern space. The homeowner selected Grabill kitchen cabinets in maple with a custom paint glaze. 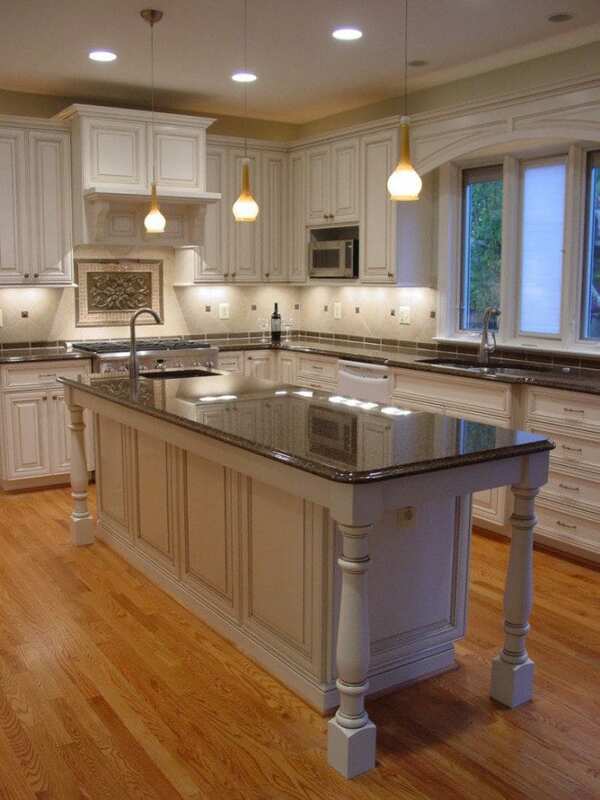 See more pictures of kitchen remodeling projects in Northern Virginia, Washington DC and Maryland.